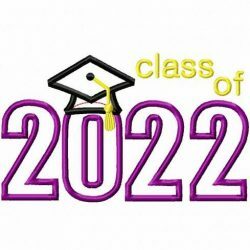 The Williams College MSU would like to welcome all members of the Class of 2022. Please join us on September 6th at our booth in the Purple Key Fair and learn more about us!!! Come support this event in Black History Month. Thank you. 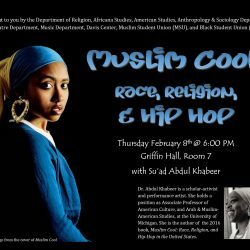 Dr. Su’ad Abdul Khabeer — Associate Professor of American Culture at the University of Michigan — will present on the topic of her new book, Muslim Cool: Race, Religion, and Hip Hop in the United States. 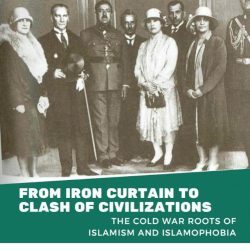 Please join us on this Talk. 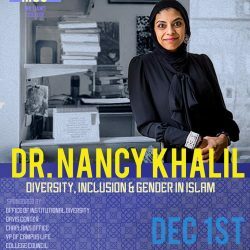 Dr. Khalil will offer a talk on the ways Muslims have been uniquely negotiating and dynamically confronting issues on gender, race, and identity in American Islam.